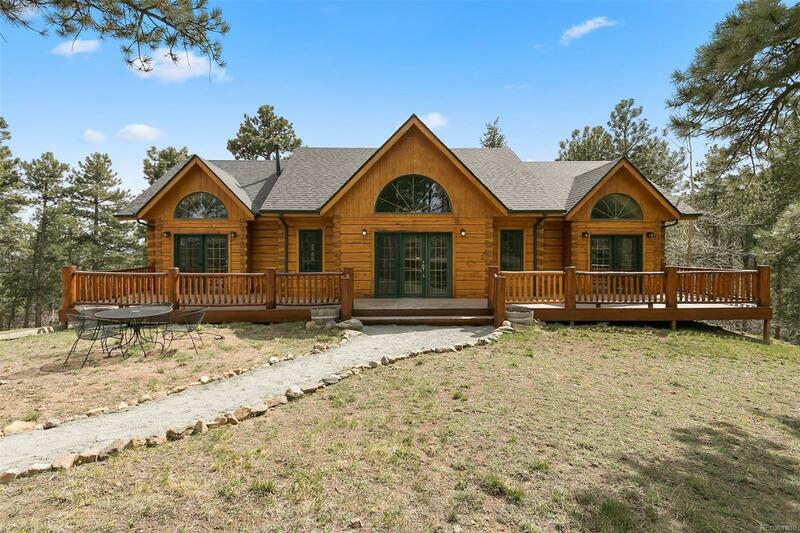 Welcome to your beautiful mountain retreat located on two private acres. Wake up and have coffee on your deck looking out on breathtaking views. This home boasts four beds and three baths with a two-car garage. Remodeled large open kitchen features new stainless appliances and countertops. Open floorplan perfect for entertaining. Front and back decks/patios help you live in nature year round! Master suite with five-piece bath. Two bedrooms up and two down with garden-level den. Youâll never want to leave!